LGBT History on Film: Despite Clause 28 (1988) from Spectacle’s Archive. Despite Clause 28 (1988) Trailer from Spectacle Media on Vimeo. In the late 1980s and 90s, Despite TV, a collective of filmmakers founded by Mark Saunders (Spectacle Media) specialising in social and political issues, took an active interest in documenting and raising awareness of state-sanctioned discrimination against LGBT (Lesbian Gay Bisexual and Transgender) persons in the UK. In 1988 Despite TV produced a short campaign film, ‘Despite the Clause’, in response to the proposal of Section 28, a typically Thatcherite Local Government act proposed in 1986 and passed in 1988 which banned the “promotion of homosexuality”. The bill was proposed by the Conservative Party during the HIV/AIDS epidemic and purported to fear-mongering, homophobic tropes which portray LGBT people as deviant. Section 28 was to have a damaging affect on LGBT individuals and, in particular, LGBT political and community groups, forcing them to limit their vital contributions to their communities, and in some cases shut down entirely for fear of legal backlash or censorship. Despite the best efforts of activists, Section 28 was ultimately passed and not repealed until 2003. Nonetheless, activists describe the resistance built against it as having a positive effect in establishing solidarity between LGBT people across the UK. Stonewall and other activists fought continuously for it’s repeal for over twenty five years. This campaign film subsequently remains a significant piece of LGBT history. The full film is available for free here. 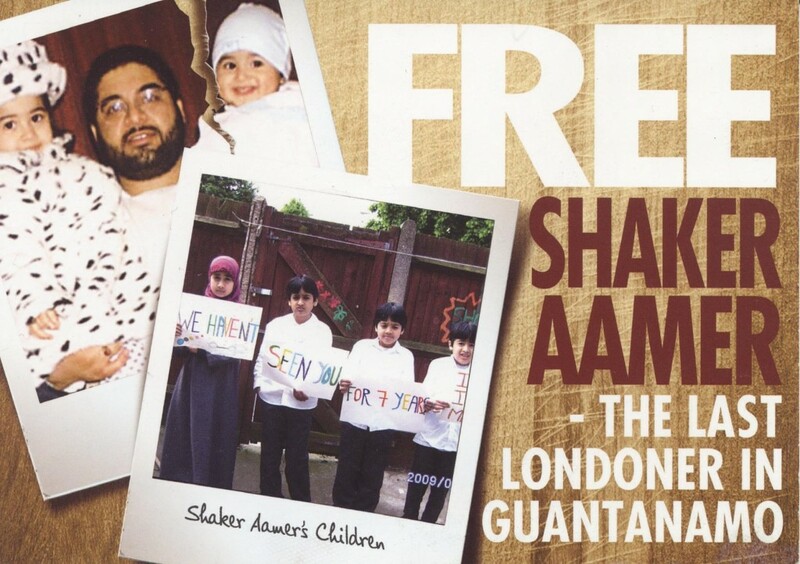 Today Shaker Aamer was finally released from Guantanamo and arrived at Biggin Hill Airport south London. Due to his 14 years of torture and ill treatment he immediately went to hospital for a check up and will later today hopefully be reunited with his family, including his teenage boy whom he has never met. Spectacle, having followed his story since 2007, was at Biggin Hill and spoke to Clive Stafford Smith his lawyer and Founder/Director of justice charity Reprieve . Clive was not informed that his client was arriving and used flight tracker to find out where he was landing. Shaker Aamer is a key witness to extensive human rights abuses including collusion in torture by both US and UK security services. Many believe this is the main, or only, reason he was not freed immediately he was cleared for release back in 2007 and again in 2009. From Clive’s interview you get a sense of the tremendous character and strength of Shaker, his determination that no one else should experience what he went through. 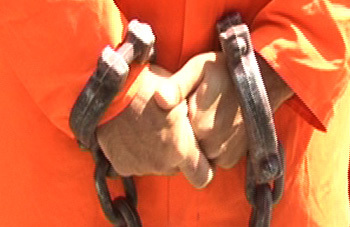 He does not want vengeance on his torturers and tormentors but a full inquiry into the people and powers behind the treatment of so many innocent people at the Guantanamo prison.